Though the holidays are over, winter in the Southeast is just getting started. If you’re looking for ways to save on your energy bill this season, we’ve got you covered. Keep a little extra cash in your pocket this winter and optimize your home efficiency by checking out these ways to save. Get comfy and cozy with your favorite blankets, slippers, sweats and warm socks. 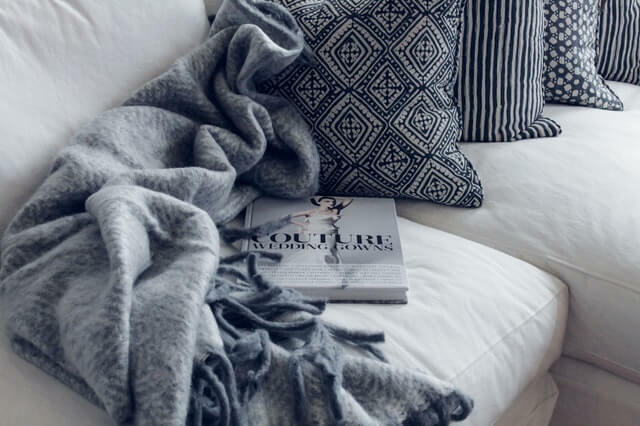 Using cozy blankets will help keep you warm so you can keep your home a couple of degrees cooler. Pro tip: Add a plush rug to your living space to help insulate the flooring in your home while also adding a stylish touch. Studies show that we actually sleep better when the temperature is cooler. Did you know that according to the Psychologist Andrew Gallup of SUNY College at Oneonta, USA one of the reasons you feel tired when you yawn is that it cools down your brain? Reducing the heat in your home for eight hours a day can actually reduce your heating bill by about 10 percent per year, according to the U.S. Department of Energy. So crank the heat down and keep warm with cozy blankets, warm PJs and fuzzy socks. Making small adjustments around your home can make a big difference. Ever leave your garage open for an extended period of time? Make sure that you always keep your garage door shut to keep cold air out. 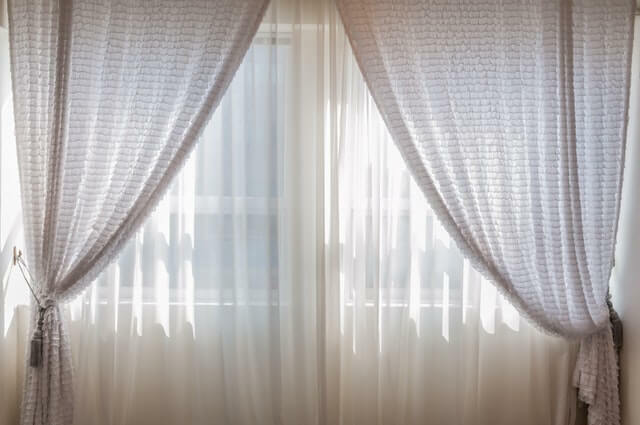 Another small way to help keep your home warm is to leave your curtains and blinds open while the sun is out. Take advantage of those particularly sunny days. Consider investing in a smart home system for your home. Smart systems are able to track your energy use and create programs that optimize the efficiency of your energy use throughout your home. According to Energy Star, smart home systems can save you up to $180 per year on your heating and cooling bill. 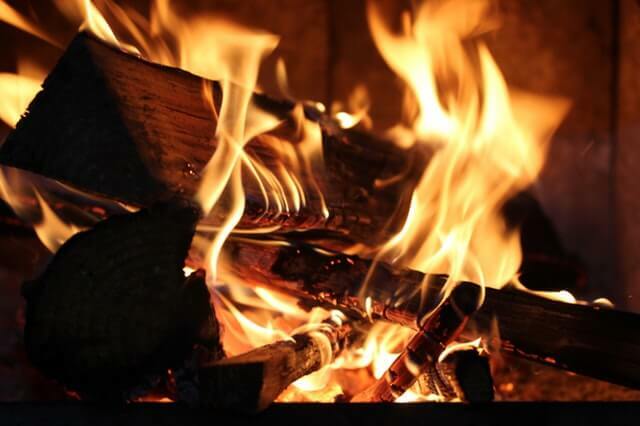 If you have a wood burning fireplace but rarely use it, you may want to reconsider. Make use of your fireplace throughout the winter and keep a fire lit whenever your home begins to feel drafty. You can even purchase pre-treated firewood. It burns really easily, making it hassle-free to have a warm fire in your home. Real wood burns much hotter than fake logs! By making these simple changes, you’ll be able to ensure your home is working efficiently while also keeping some extra cash in your pocket.